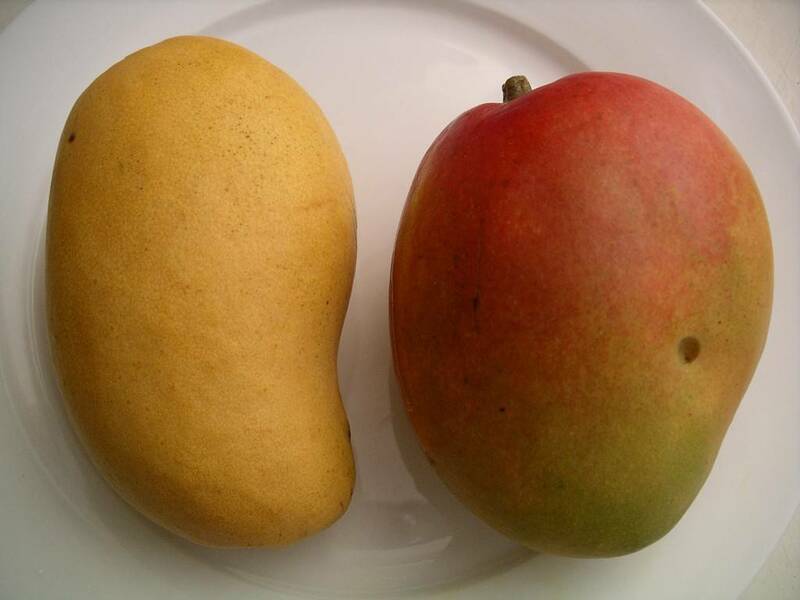 This is the perfect time of year to feature my all-time favourite mango variety: Ataulfo mango. Otherwise known as Philippine mango, or more commonly as “those little orange mangoes”. Ataulfo mangoes are SO good. Actually superb. Worth every penny of their slightly higher expense. They have a mouth-watering perfume and a delicious sweet-tart flavour. Their pits are very thin, which means you get more mango-bang for your buck. (Who is more expensive now, Haden?!) 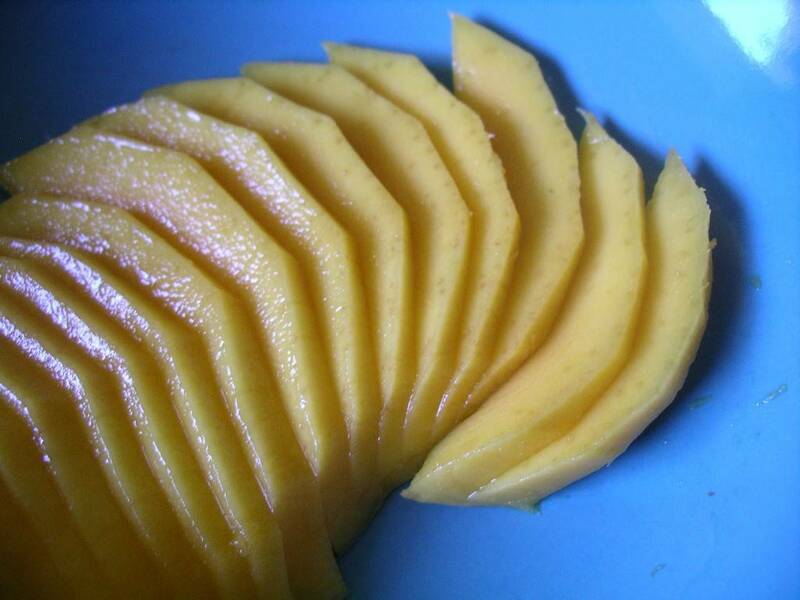 But almost the best thing about Ataulfo mangoes is their smooth, smooth, buttery flesh. Not a string or a mango-hair in sight. The stringlessness of the Ataulfo mango is very good news for people who have run out of floss. Also great news for those who want to make a mango smoothie that is actually smooth. Basically, this mango is for anyone who wants to really enjoy their mango-eating experience. Ataulfo mangoes are ripe when they are a rich orange colour and give to light pressure. But you can buy them under-ripe as well (see below). The best place to buy them is, of course, Chinatown. Cheaper, bigger, fresher, riper – it is mango heaven down there. However, supermarket Ataulfo mangoes will do. In Victoria BC, buy them at Thrifty Foods, Fairway, Market on Yates/Millstream. 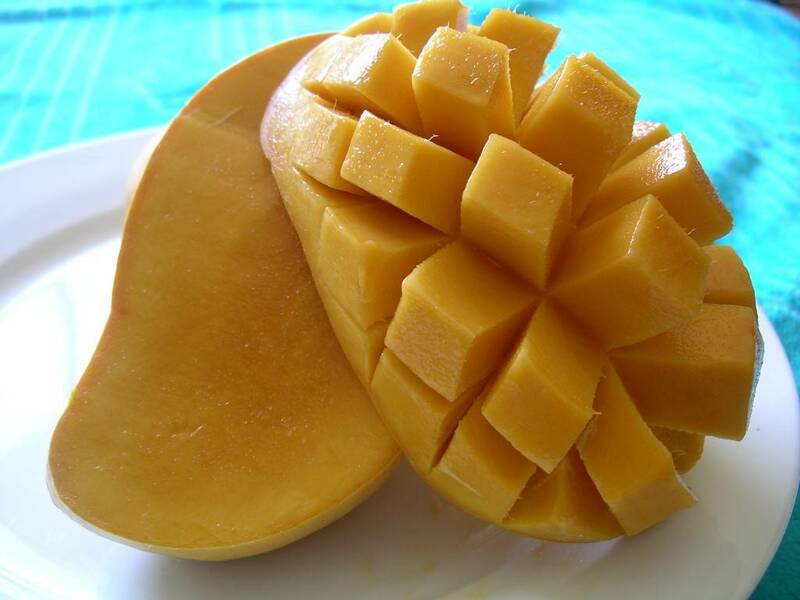 Store just-ripe or under-ripe mangoes at room temperature, either in your fruit basket, or in a bowl on the counter. They ripen beautifully on their own. 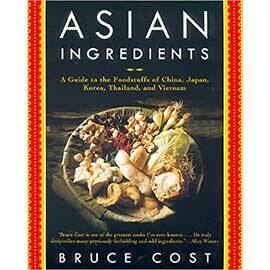 (In fact, mangoes are one of only a handful of fruits that ripen better after being picked). Store well-ripened mangoes in the fridge, or use them up right now. Over-ripe mangoes are truly disgusting – put them in the compost. Here is a quick mango lassi recipe (i.e. Indian milk smoothie). 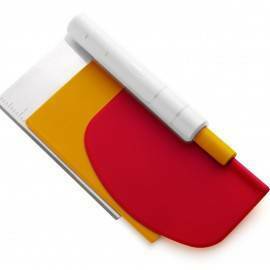 Coming up tomorrow: illustrated how-to-cut-a-mango post. I promise. Place all ingredients in the top part of a blender. Cover tightly and blend until smooth. Pour into two chilled glasses. Serve immediately. Actually, I think slightly overripe manila mangoes are wonderful! They are sweetest right when they start showing black spots.